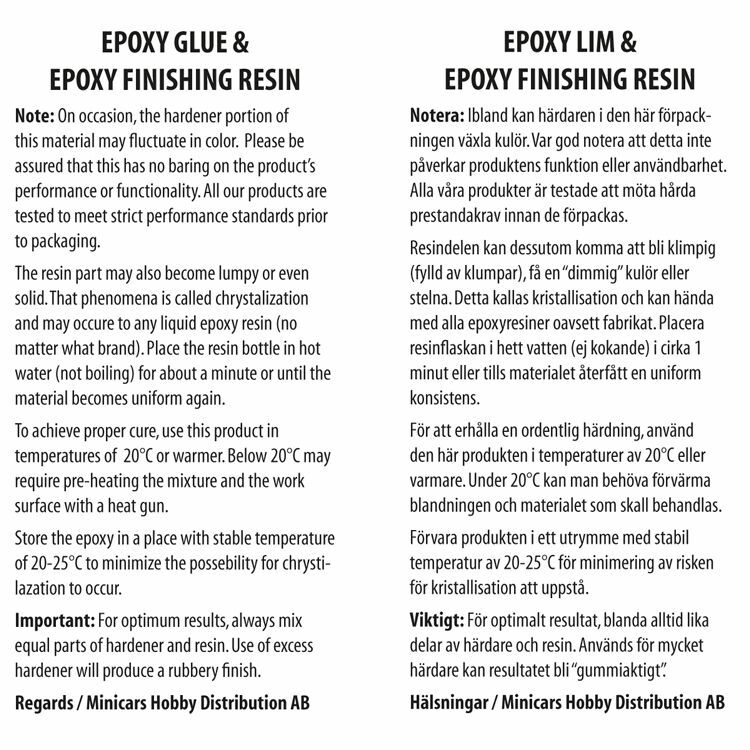 30 min epoxy is with it's long cure time the perfect epoxy for mounting guides on rods or making prototypes for faster test fishing. 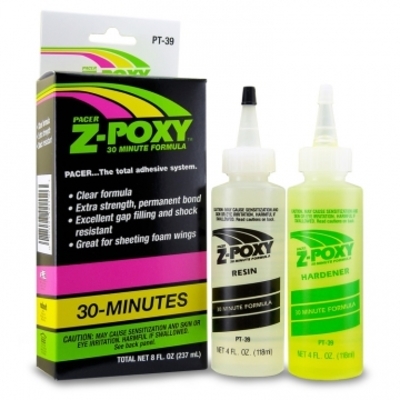 30 Minute Z-Poxy is a premium high strength two part epoxy adhesive that dries clear. 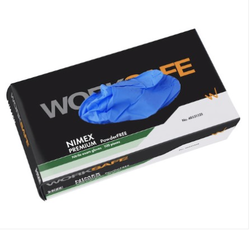 2x 118 ml / 2x 4 fl. oz.